Nashville-based indie rock band Secret Stuff is set to release its debut EP January 29th on Spartan Records. 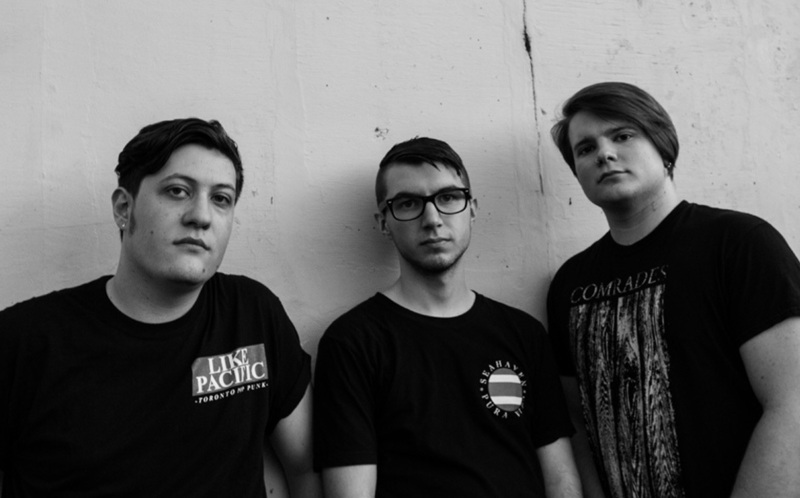 Nashville-located indie rock/emo trio Secret Stuff's debut 5-song EP, This Is Fine, will be released digitally and on 12" vinyl on January 29 via Spartan Records. Engineered and produced by Jon Hicks (Relient K, Haste the Day, Dance Gavin Dance) in his aptly-titled studio, Jon’s House, This Is Fine captures the angst and misery of formative years, set with the backdrop of struggling to do even just that. It focuses on shortcomings, the burdens of stress, overly critical self-analysis, and coming to terms with it all (the acknowledgement of which is where the title originates). The EP is now available for pre-order in the Spartan Records store and on Bandcamp.